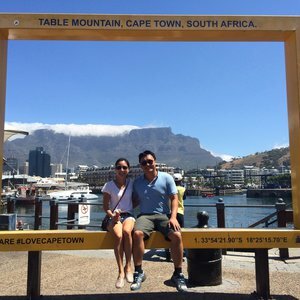 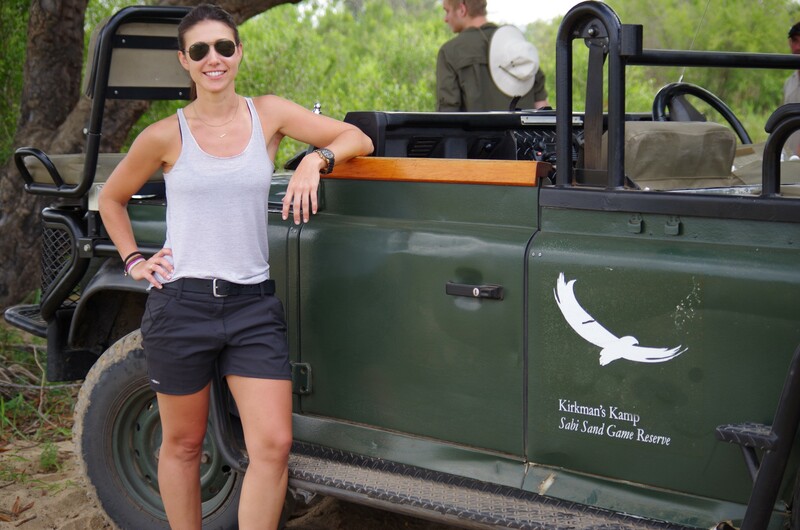 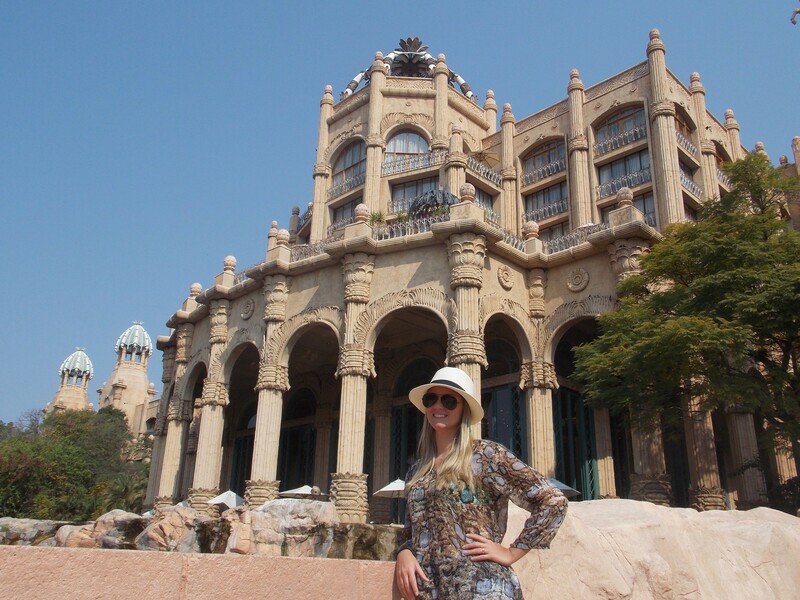 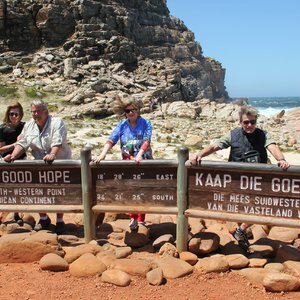 From the majestic Table Mountain to the rich safari experiences in Kruger National Park; from sipping wines in the sun bathed Cape Winelands, to the cultural and historical interactions of KwaZulu Natal. 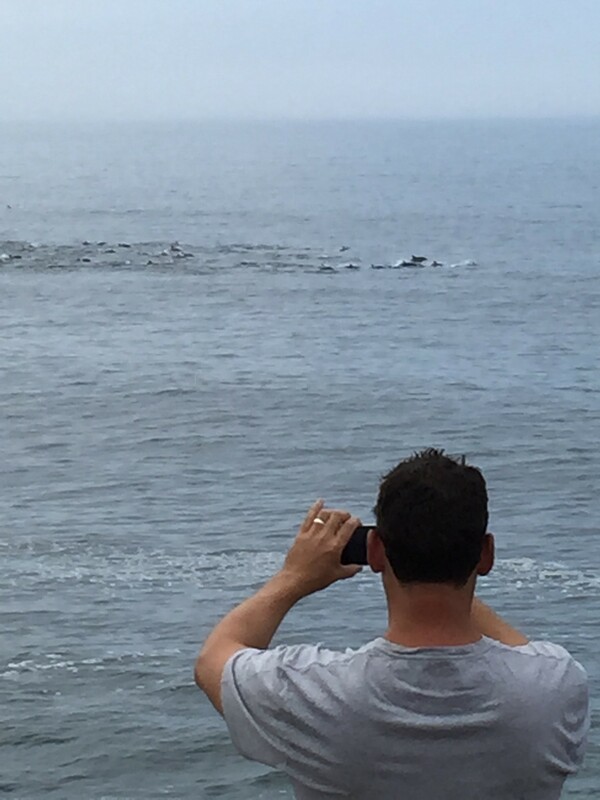 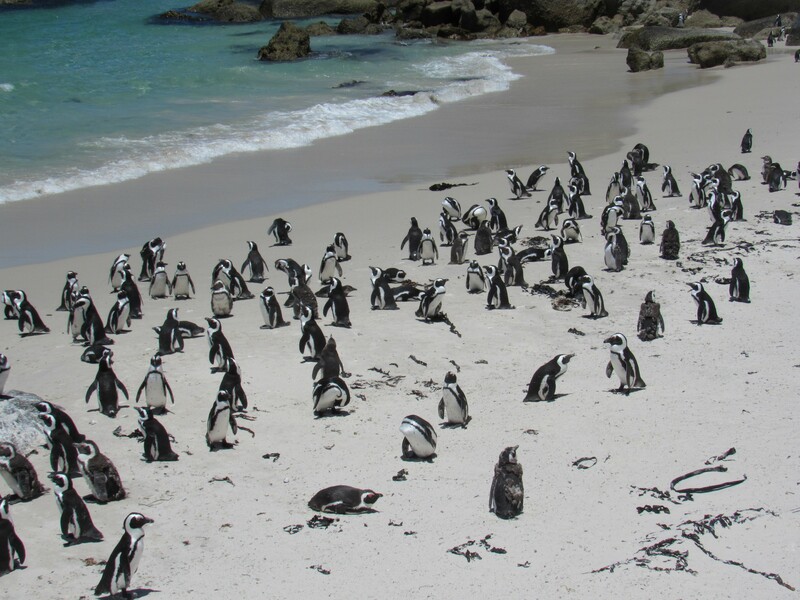 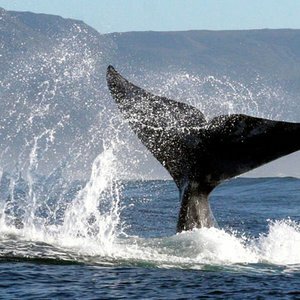 From spotting whales along the Garden Route, to stargazing in the Kalahari - South Africa is literally "A World in One Country", and no other destination that Safari365 specialises in offers the depth and range of experiences found in South Africa. 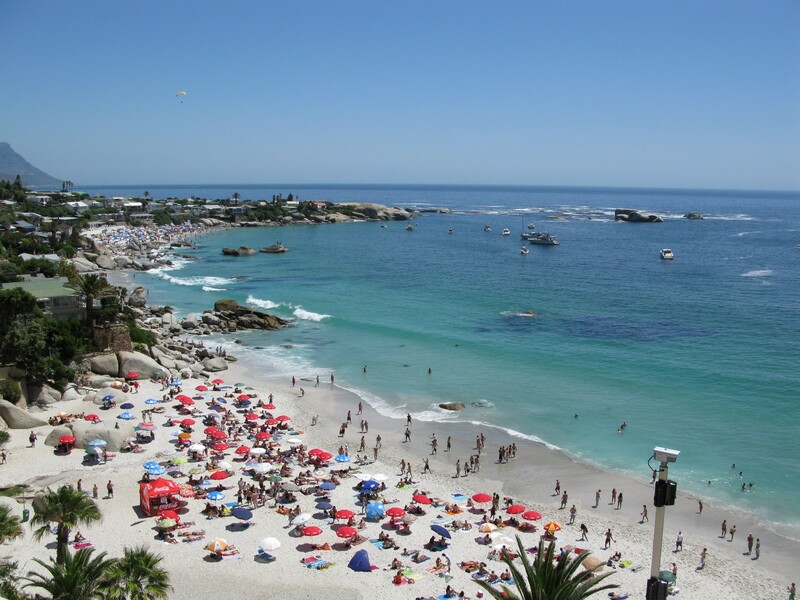 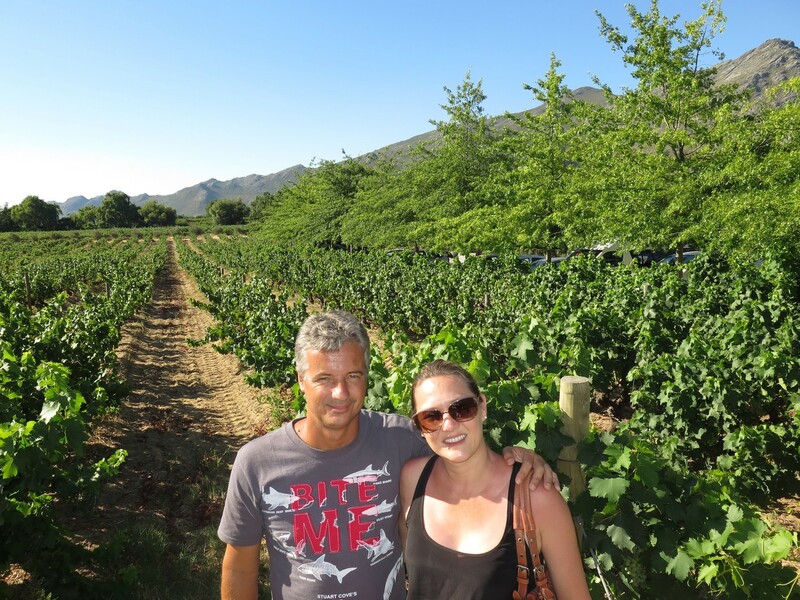 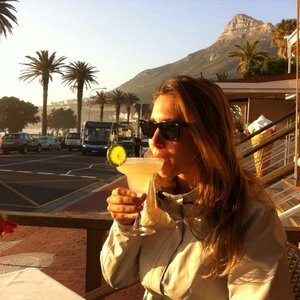 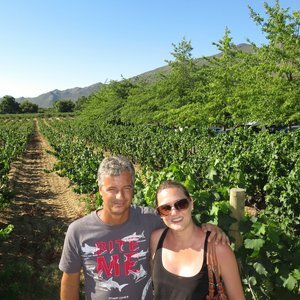 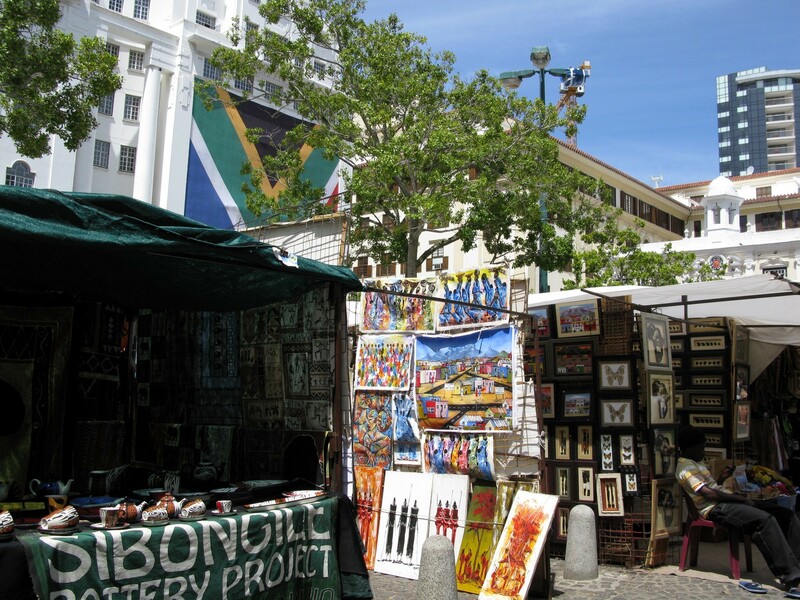 Besides the varied destinations on offer, South Africa has also become an attraction for fine restaurants, diverse adventure activities, quality accommodation, and excellent value. 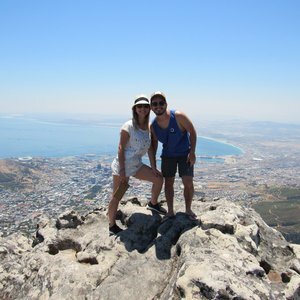 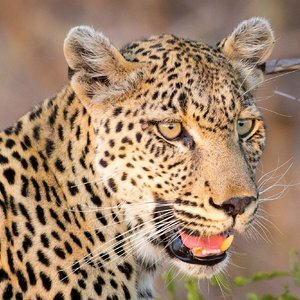 Talk to us about your South Africa safari requirements, we are based in the beautiful city of Cape Town, and suffice to say we have an excellent understanding of what makes South Africa one of the best safari holiday options available. 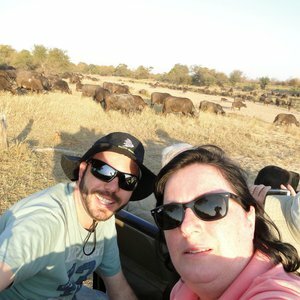 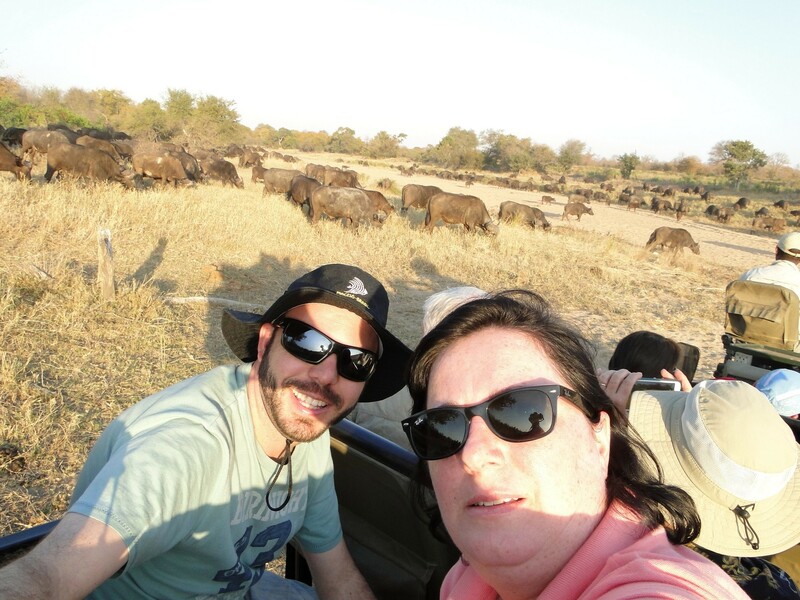 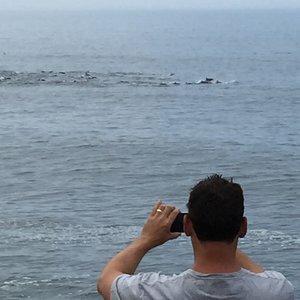 South Africa is a large country, and to create a single South African safari itinerary that combines all the travel regions will be a challenge. 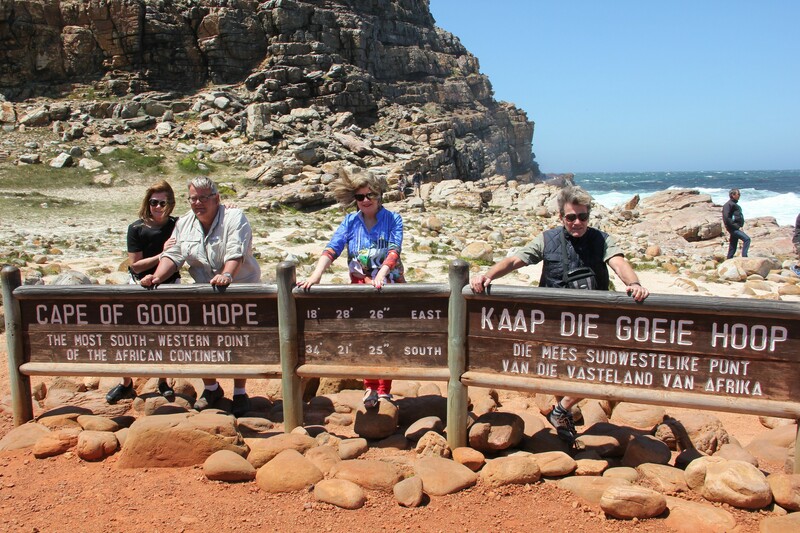 Below we have compiled our top travel regions for your convenience. 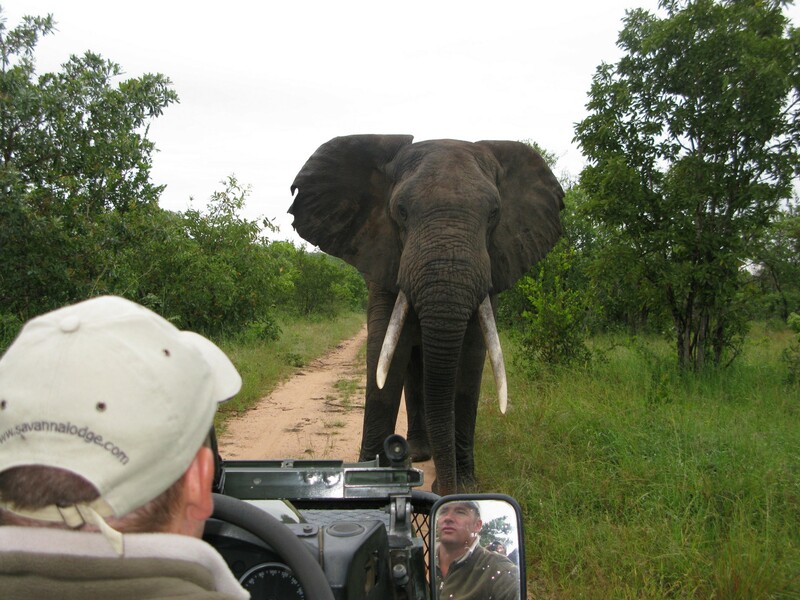 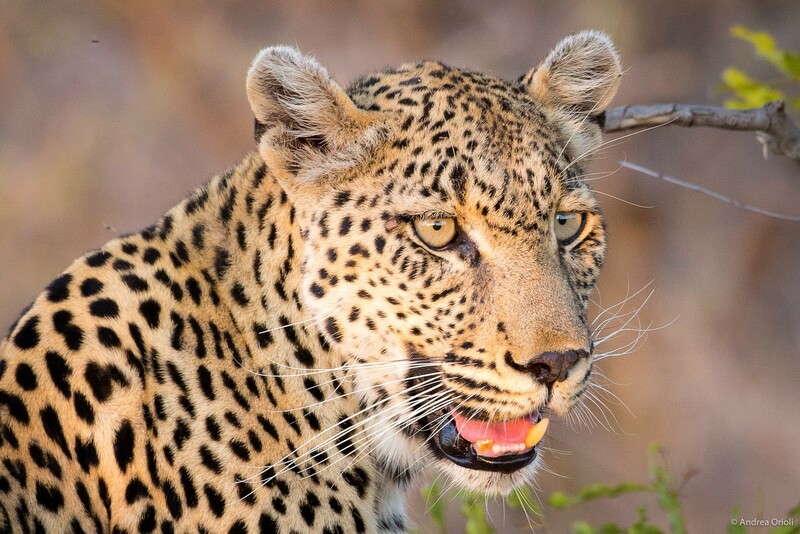 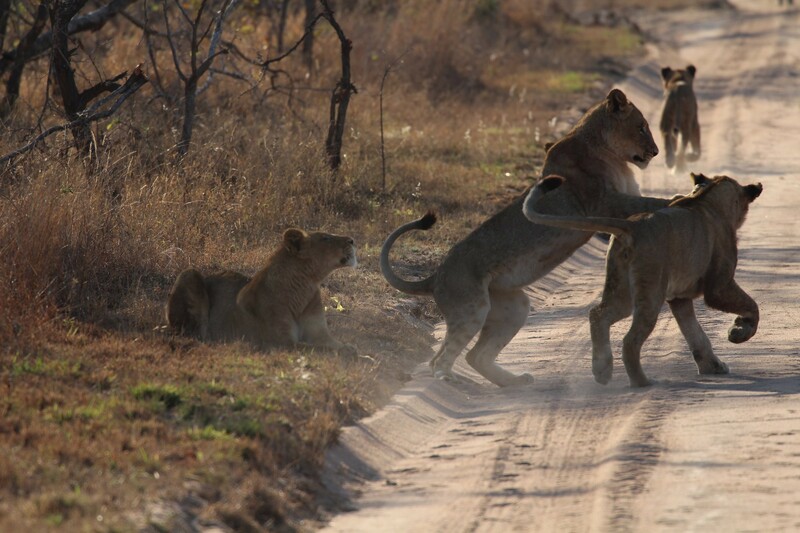 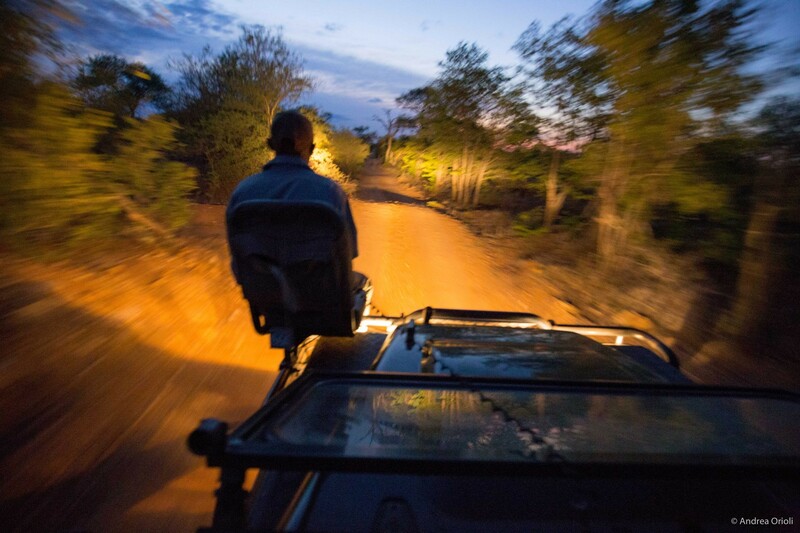 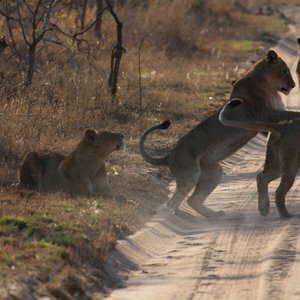 Kruger National Park is a firm favourite, offering Big-5 safari adventures up close and personal. 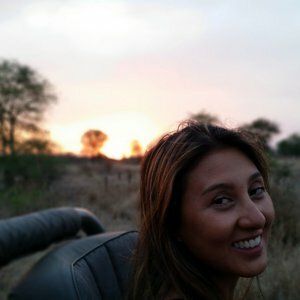 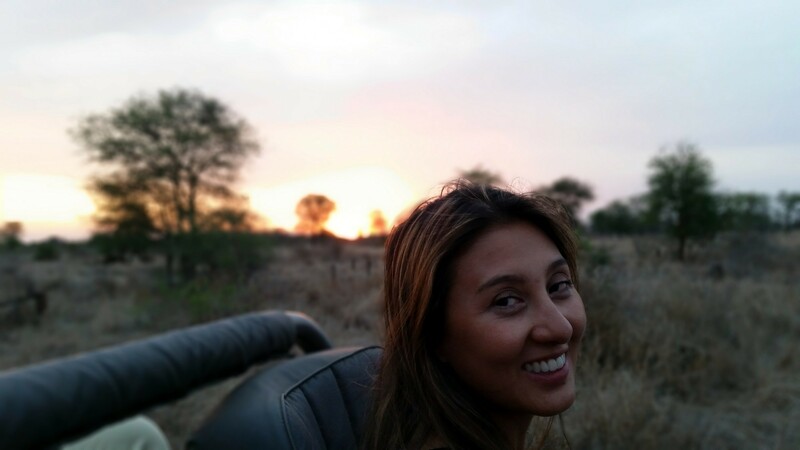 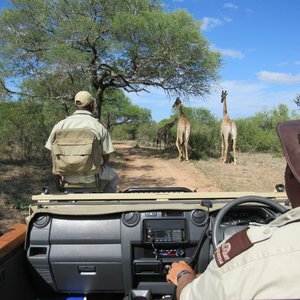 Madikwe, the Eastern Cape and Pilanesberg are also good safari alternatives to consider. 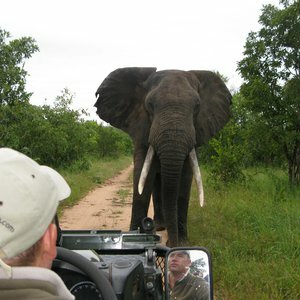 Whatever the South African safari or holiday experience you are looking for, browse below for more detail. 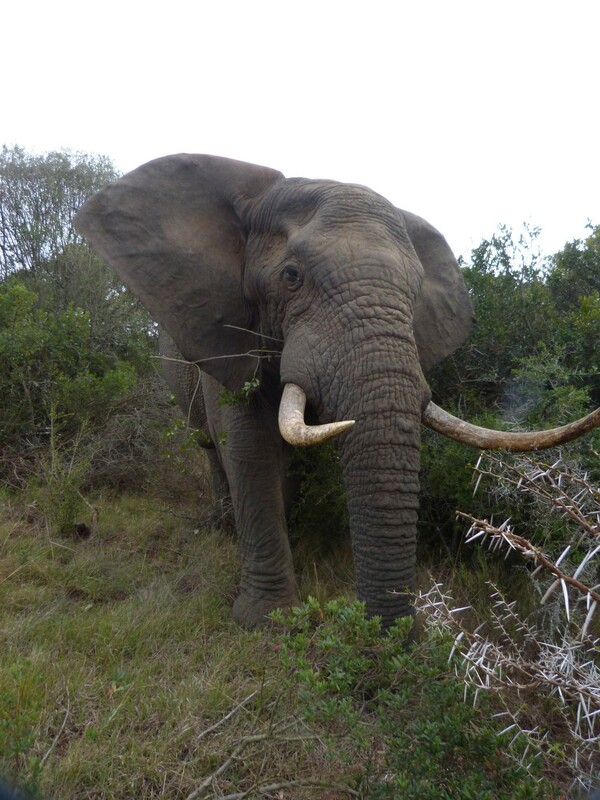 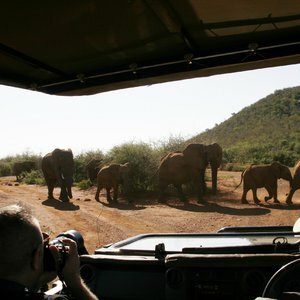 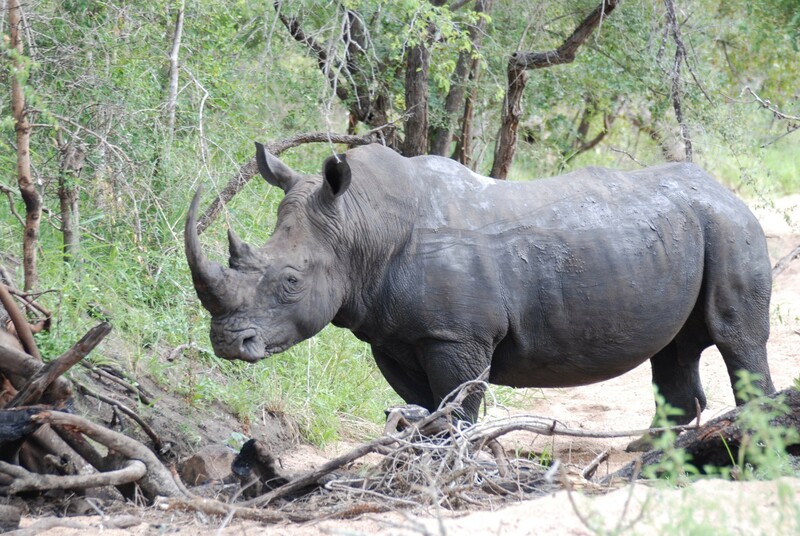 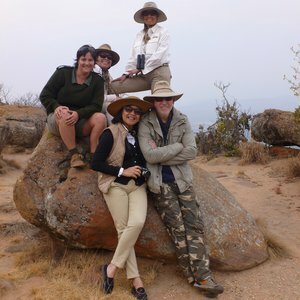 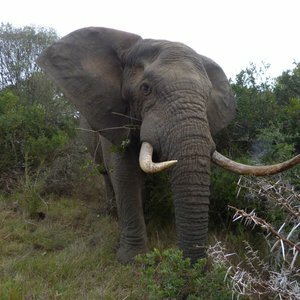 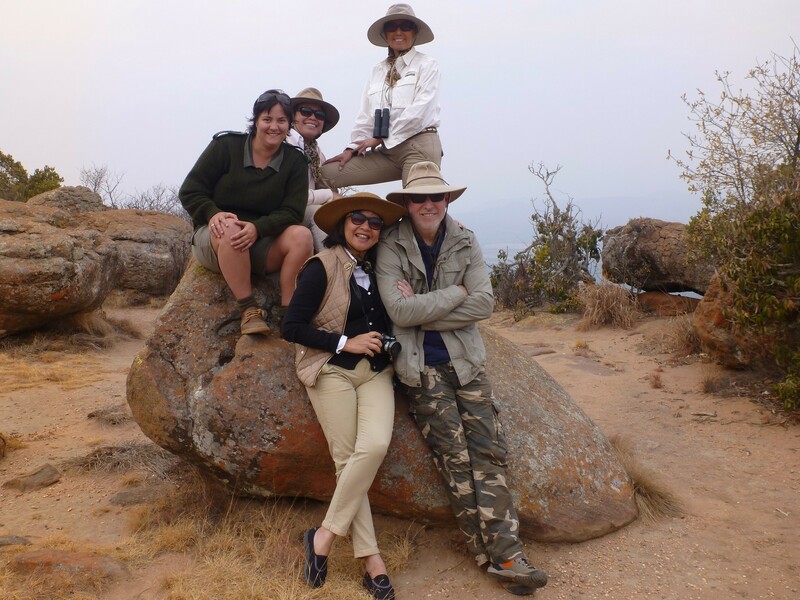 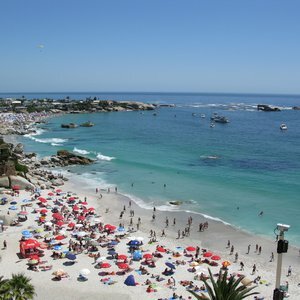 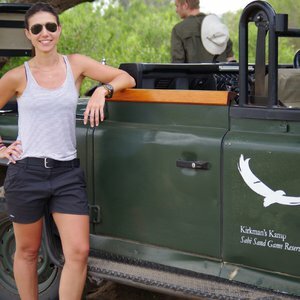 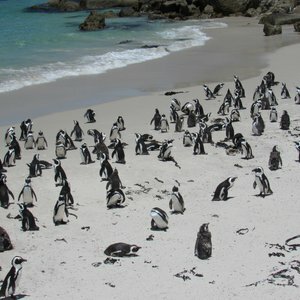 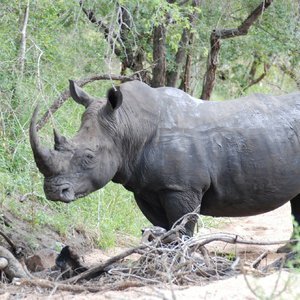 Our selection of South African safaris and tours are the best on offer. 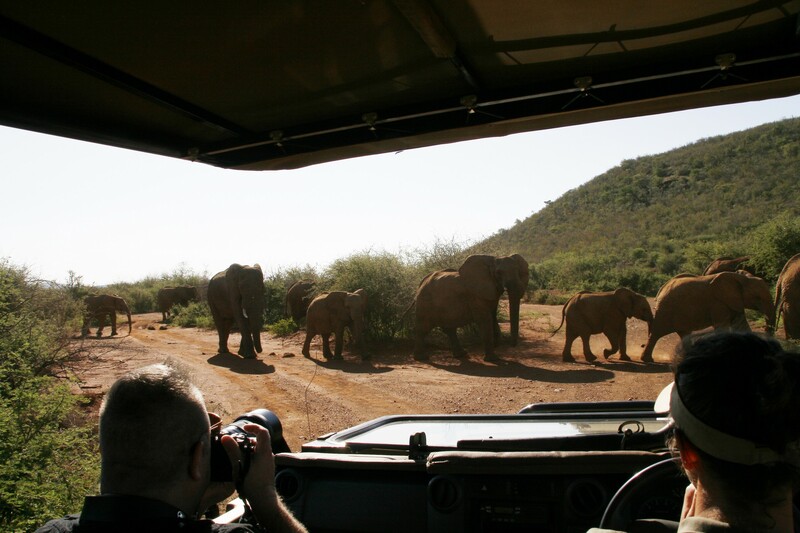 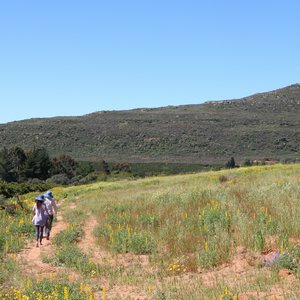 From family friendly options to romantic getaways, from action packed adventures to sedate safari experiences - we have no doubt that you will find a perfect holiday itinerary in South Africa. 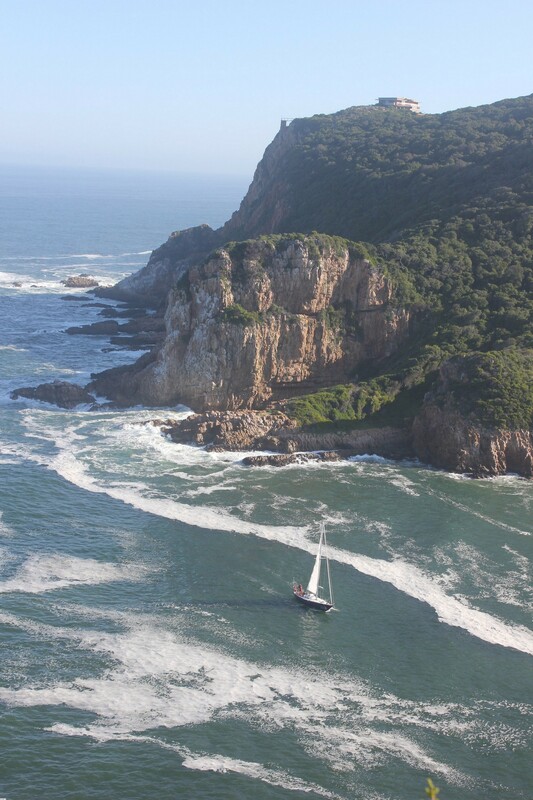 Explore Cape Town by helicopter and experience the most breathtaking views of the Cape coastline. 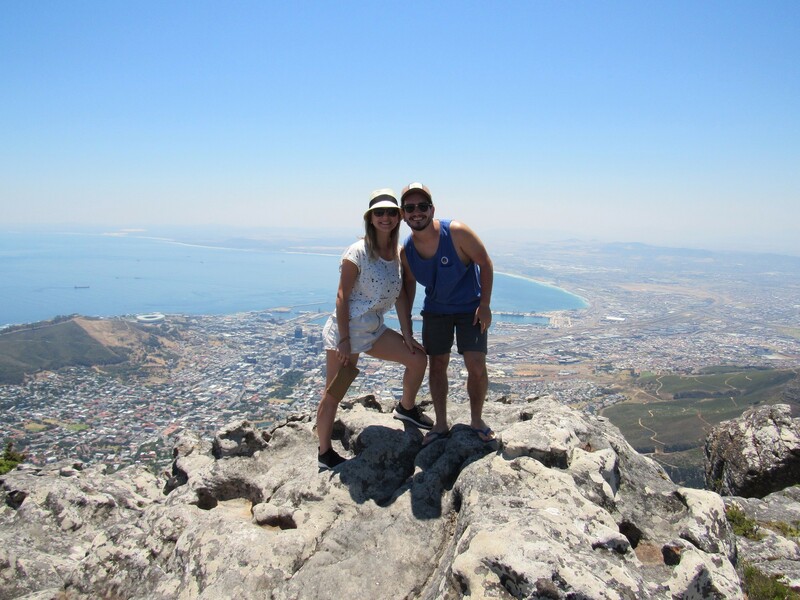 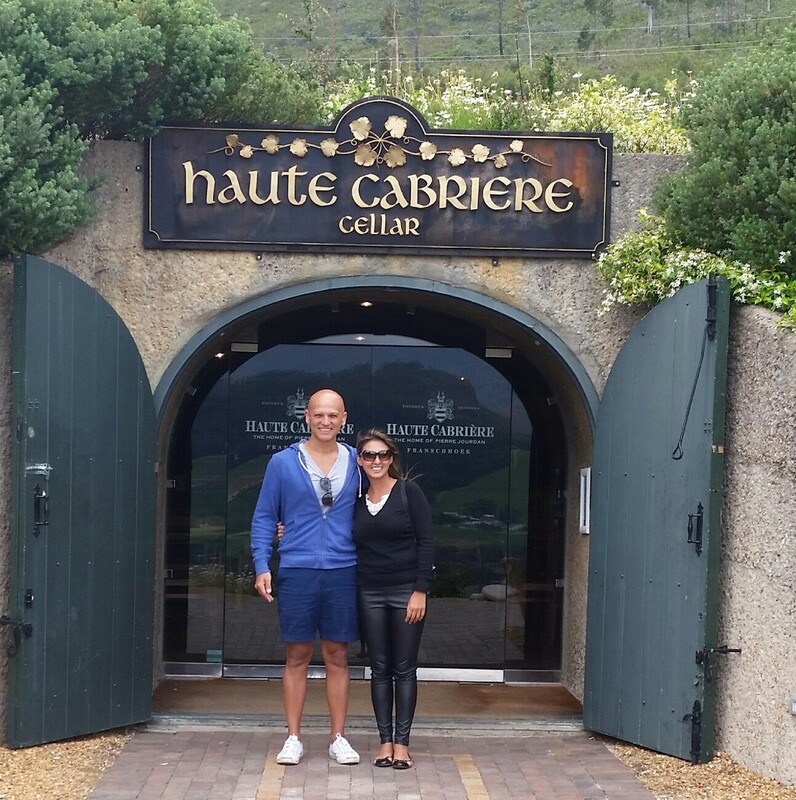 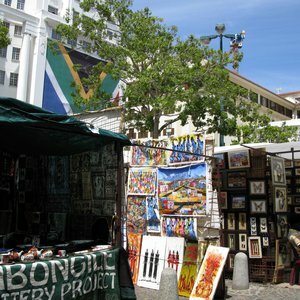 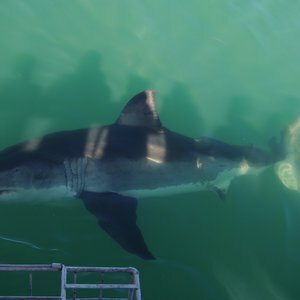 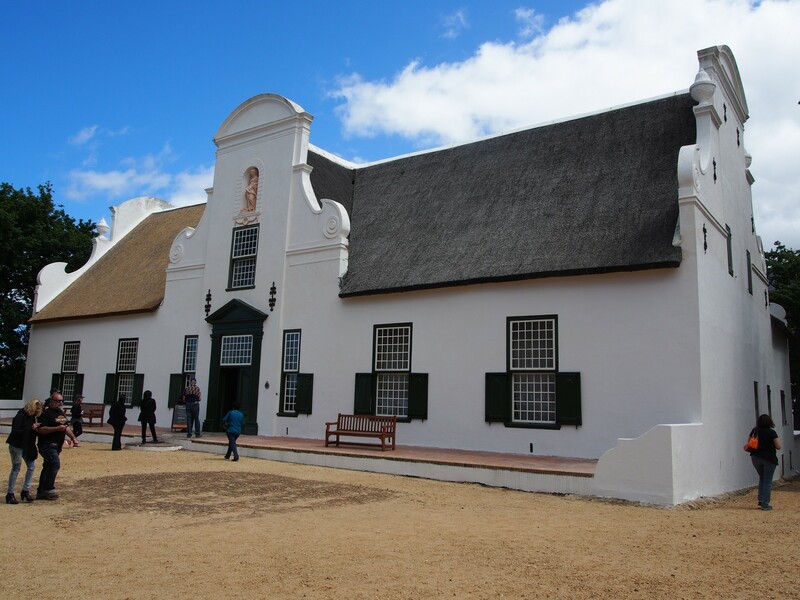 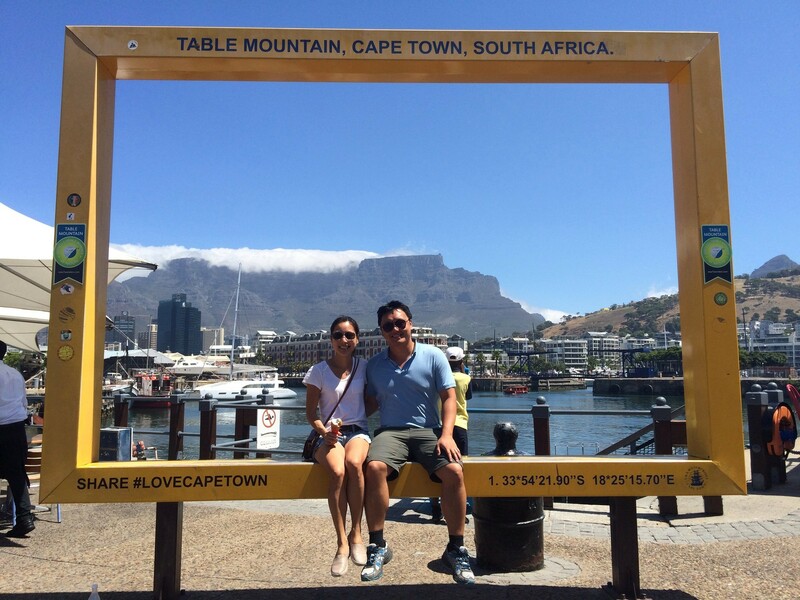 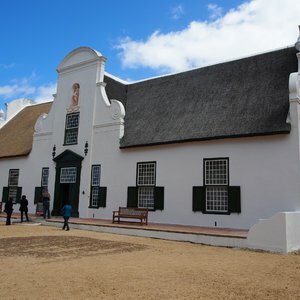 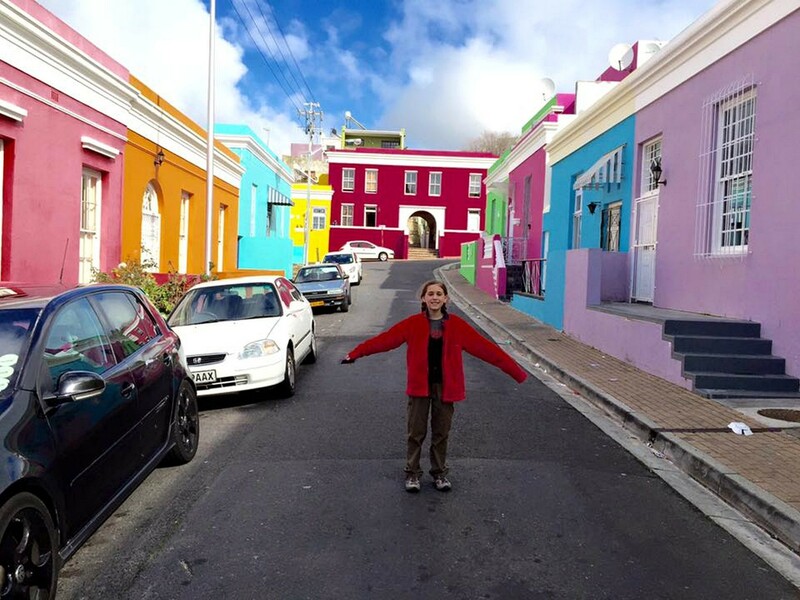 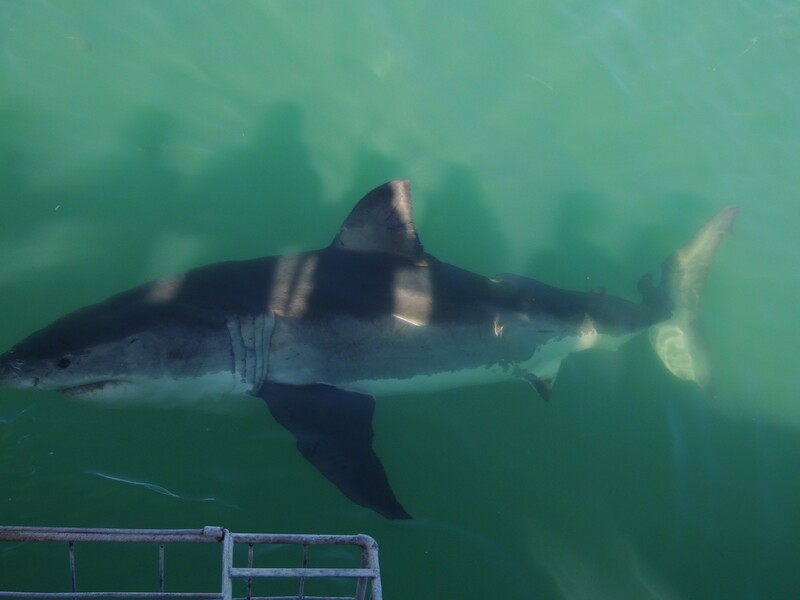 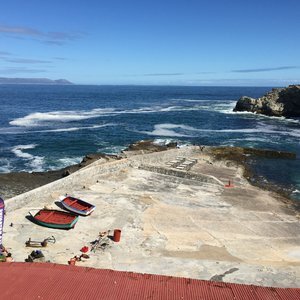 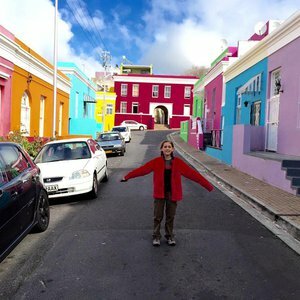 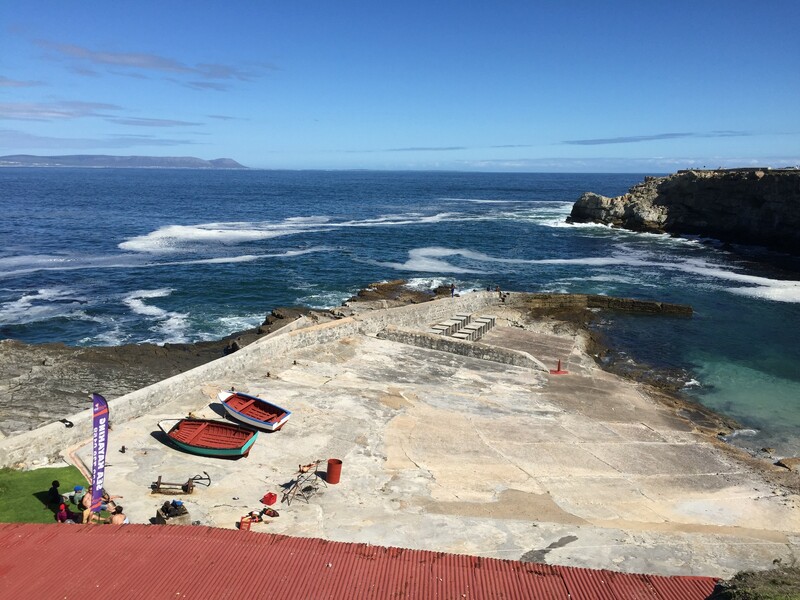 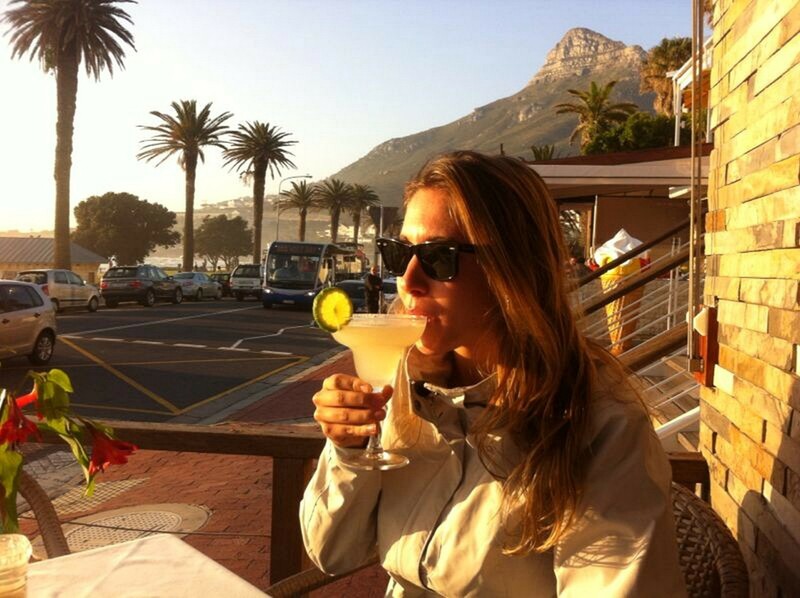 Embark on a truly inspirational and philanthropic Cape Town cultural tour. 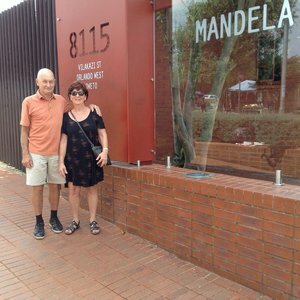 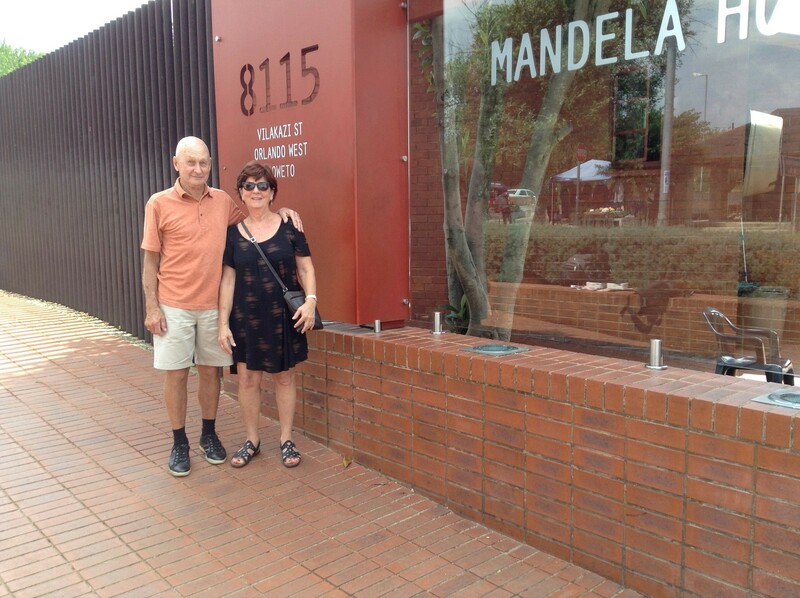 A guided tour of the Apartheid Museum in Johannesburg, providing insight into South Africa's past. 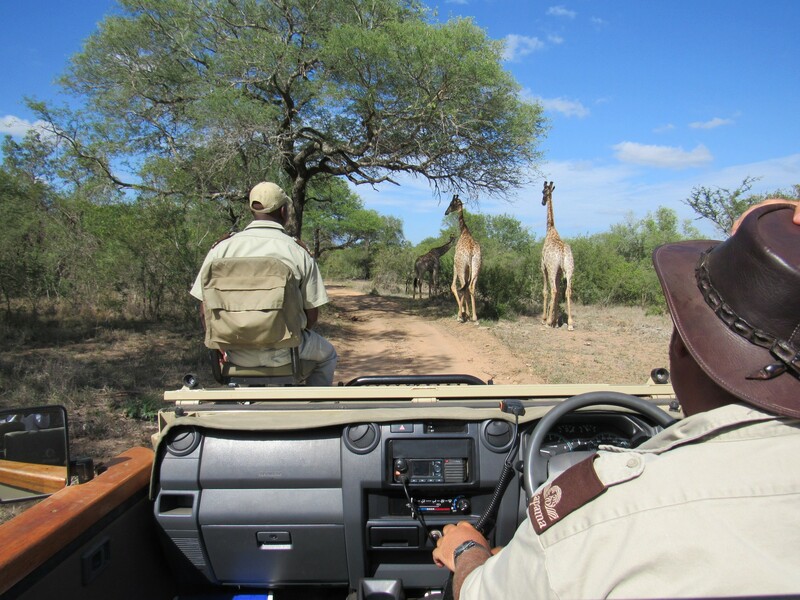 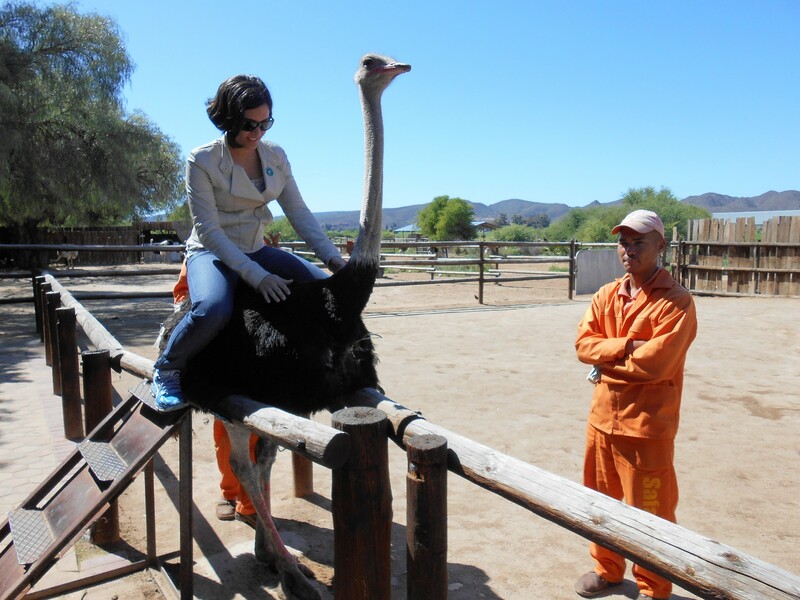 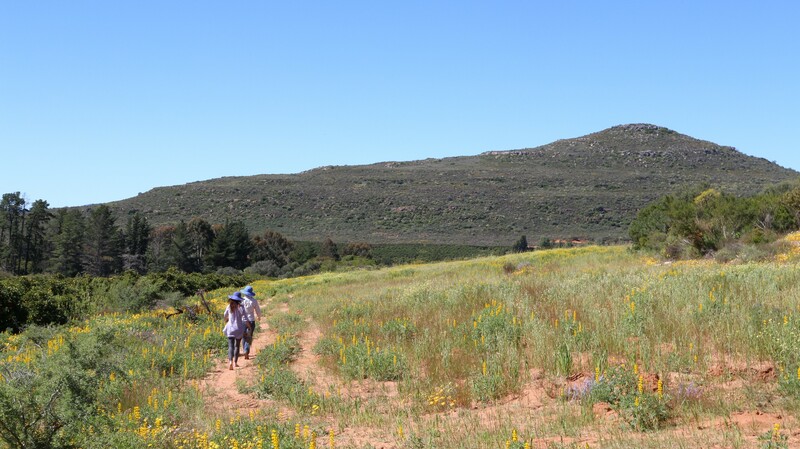 A tour of Lesedi Cultural Village takes you through the customs of five African cultures.